My daughter Sophia and I recently had the privilege of visiting Give Kids the World Village to experience a behind-the-scenes look at what goes into providing each family their wish vacation. 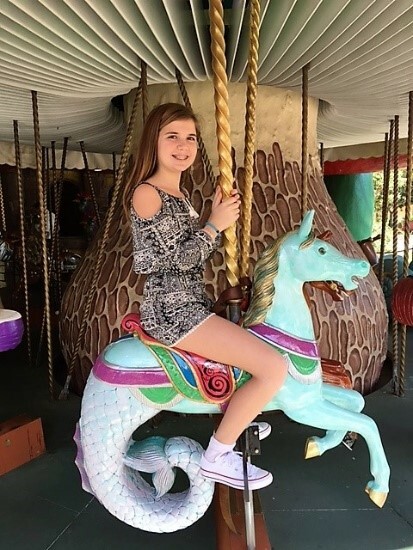 Having been recipients of a similar vacation when Sophia was in treatment for leukemia, we had a pretty good understanding of how grateful the families would be but we were curious to see how it all came together. We were met by Karen Cook, Sr Director, Corporate Advancement, who gave us a tour of the corporate offices and then a tour of the entire village. 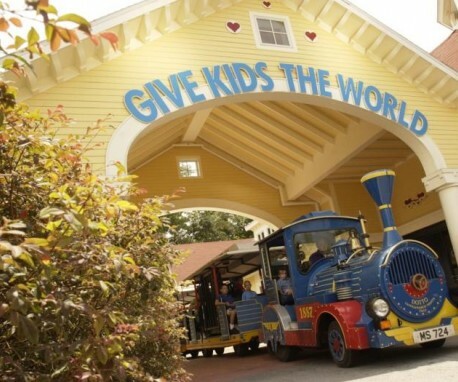 Throughout the tour we were struck by how warm and friendly everyone was – from volunteers to GKTW employees. They all seemed so excited about what they were doing! As the tour progressed, it became evident - everyone's excitement stemmed from the joy they were bringing to so many families. Upon arriving at the Village, families are given passes to Walt Disney World parks, Universal Studios and Sea World. Since our visit was in the middle of the day, we did not see many families as they were most likely at the parks. Those we did encounter however, all looked calm and happy – not an easy feat for those undergoing treatment. We saw a toddler excitedly playing with a beach ball, his mother watching happily from the pool with his sibling. We witnessed a little boy walking from a ride with his father. The boy was wearing a face mask indicating that he was immunocompromised. Sophia gave him a knowing smile, remembering the need to wear a mask out in public during treatment. How nice it was to be in a place where that’s normal, where everyone gets it! After our tour we sat down with Karen and members of the marketing team to discuss ways in which Chesapeake Hospitality could assist with fundraising. 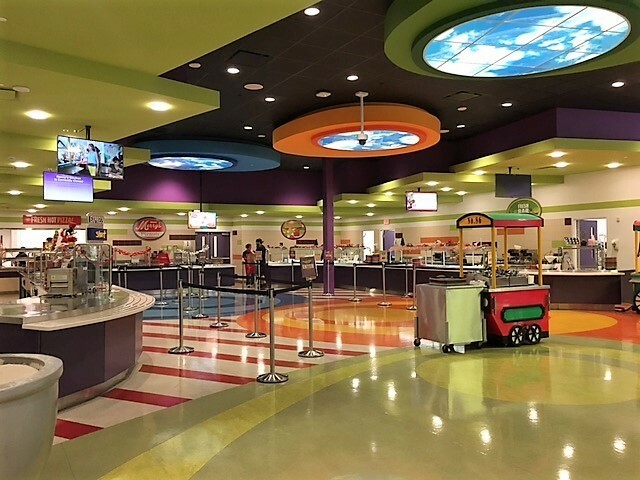 The biggest take-away from the meeting is that GKTW is extremely grateful for our support and eager to help us reach our fundraising goals offering whatever assistance we need along the way. We have a pretty lofty goal this year, but I am confident we can reach it!